NYC Diesel Auto is the automatic Marijuana version of the famous NYC Diesel. This fantastic strain gives outstanding yields having an increased taste and aroma when compared with the feminized version. 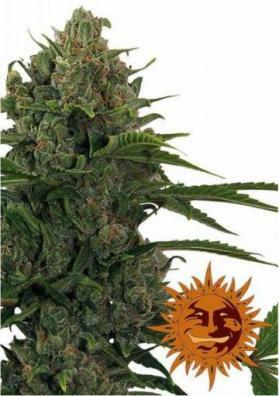 NYC Diesel Auto is the automatic, indica dominant Marijuana version of the famous NYC Diesel, a feminized strain finally able to flourish automatically. 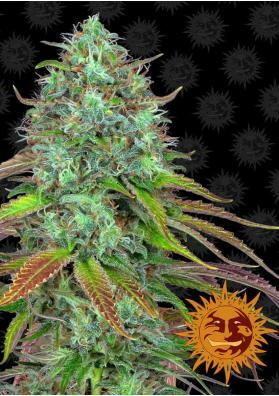 The plant of NYC Diesel Auto is able to reach a considerable height, ranging from 80-90cm, having a vigorous growth but with a rather Indica structure and appearance: compact, dense and growing more in width than in height. 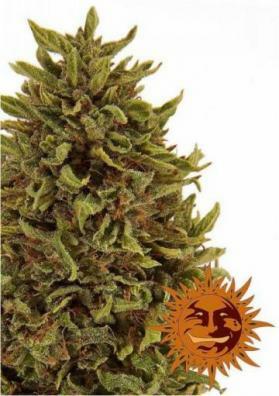 It produces huge amounts of dense, compact and resinous buds that release an unmistakable scent of gasoline, a fragrance that is the ideal counterpoint to the delicious fruity flavor. After 70-80 days of waiting, NYC Diesel Auto will give you productions ranging from 60 and 80g per plant, offering a top quality Cannabis with high contents of CBD, which makes it perfect for medicinal uses along with a moderate level of THC (10-12%), providing a very pleasant and soothing effect, very corporal, ideal for relaxing after a long day of work or to share with friends. When smoked, the taste of the buds will be feted by delicious citric undertones, a taste highly recognizable that will greatly remind the original NYC Diesel.